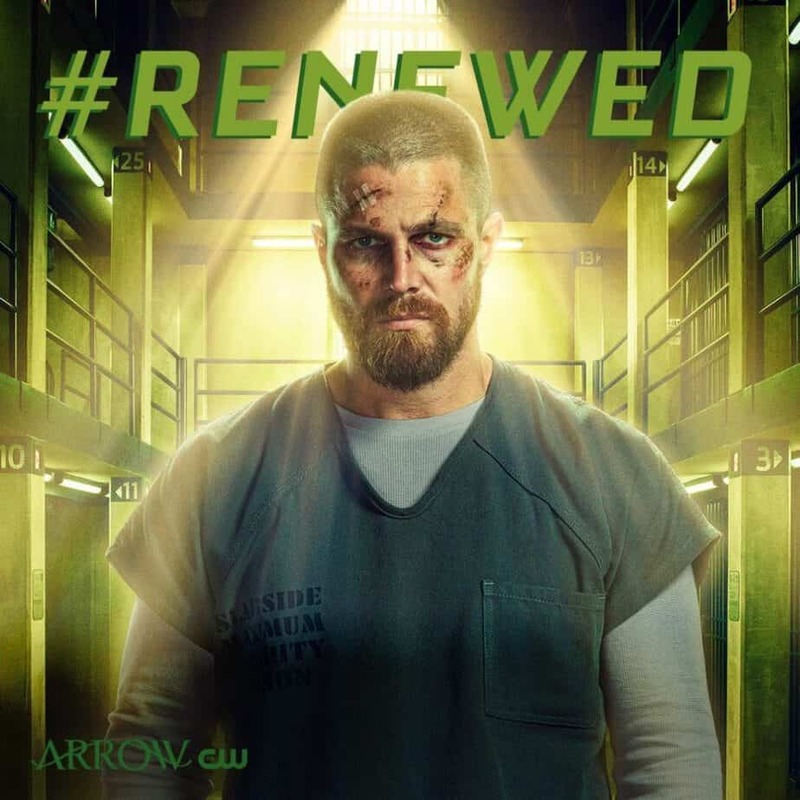 The CW starts off renewal season with a bang! 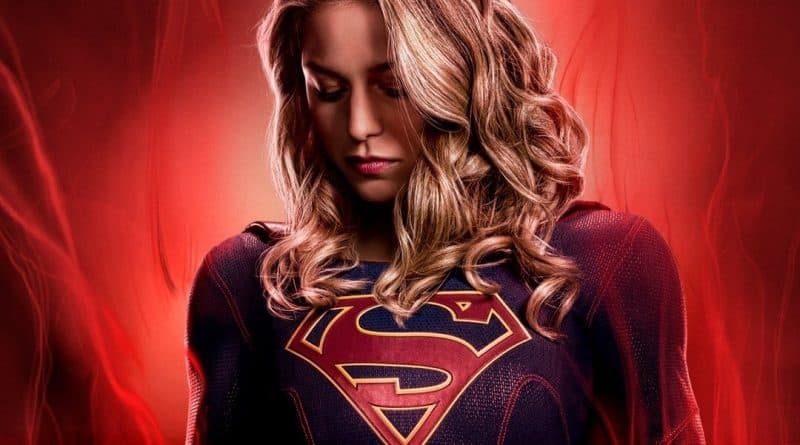 Today was an exciting day for fans of the DC TV Universe. 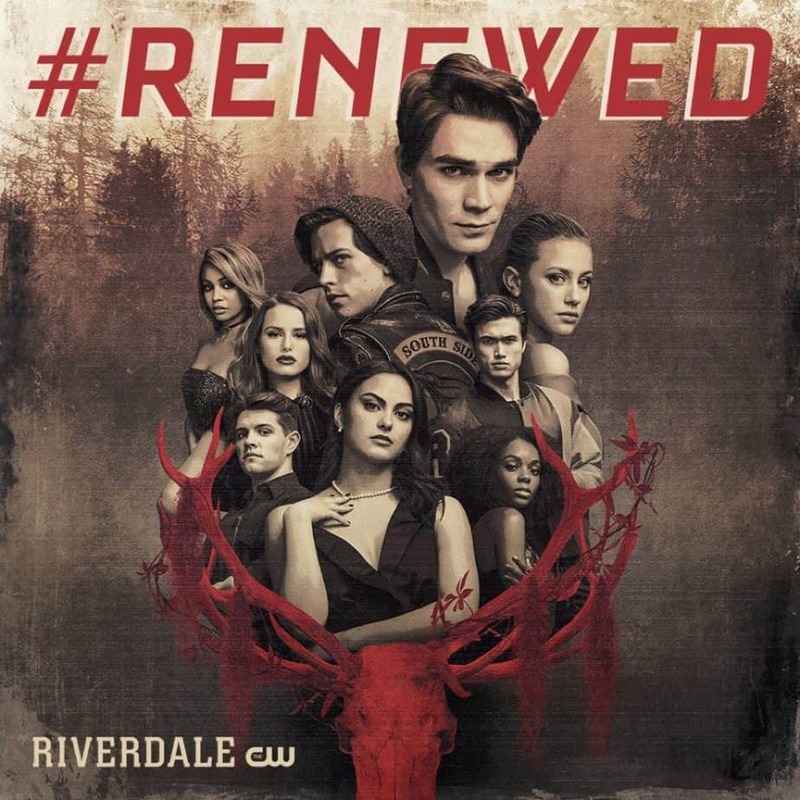 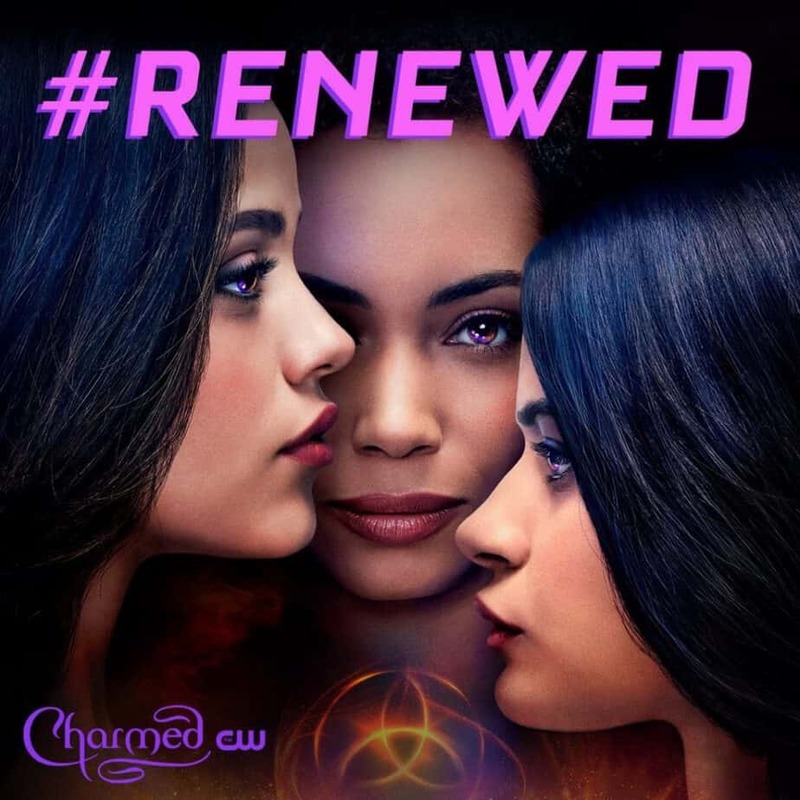 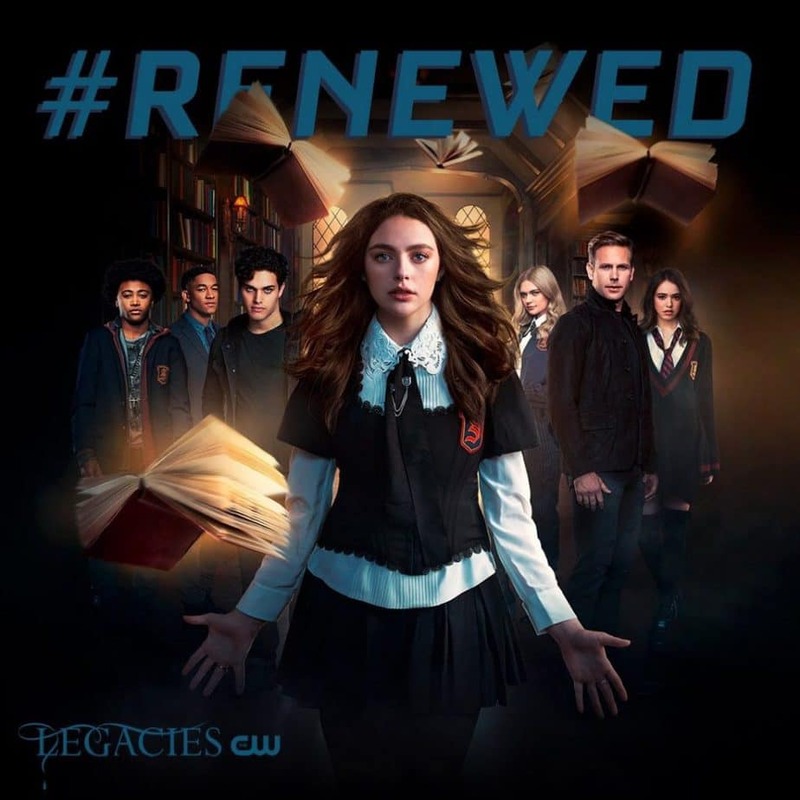 During the Winter Television Critics Association (TCA) press event today in Pasadena The CW announced the renewals for 10 of its series. 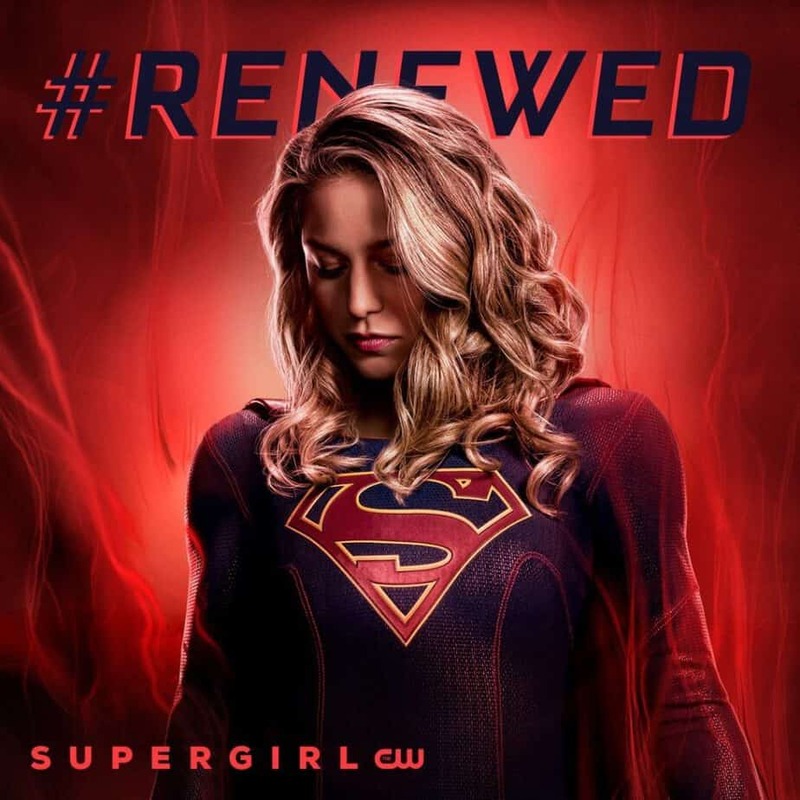 The announcement this early and a few months before the Upfronts in May where the fall lineups are formally announced is a strong vote of confidence for their lineup and also for the Greg Berlanti production juggernaut. 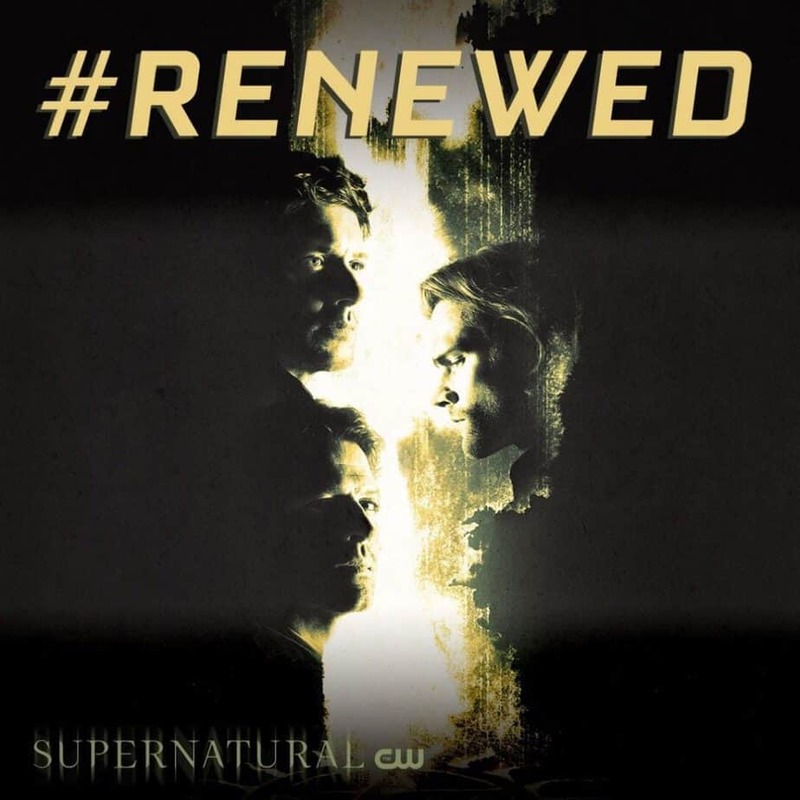 Are you excited about the announcements today? 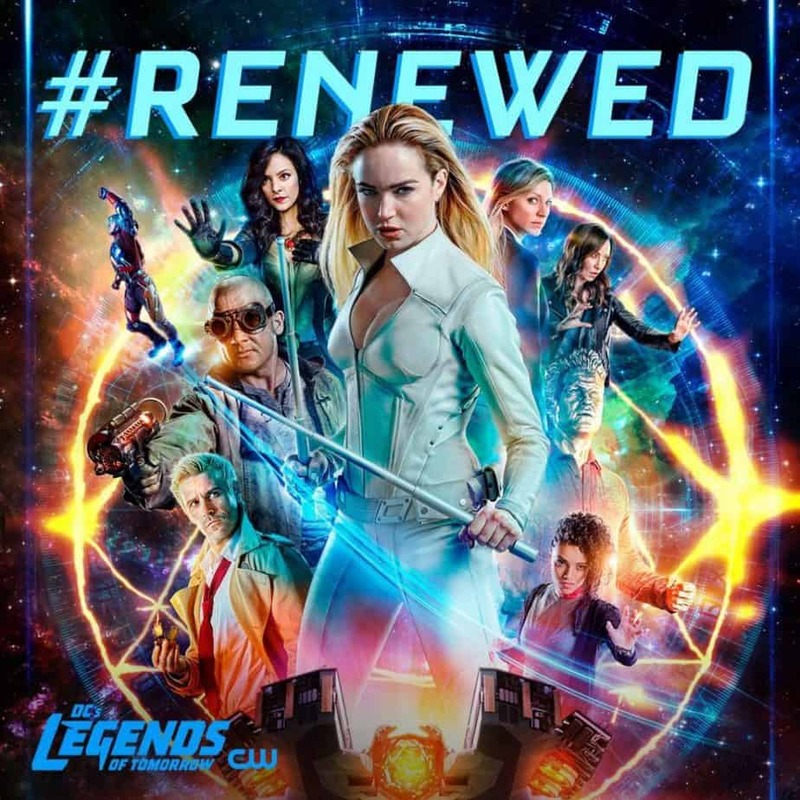 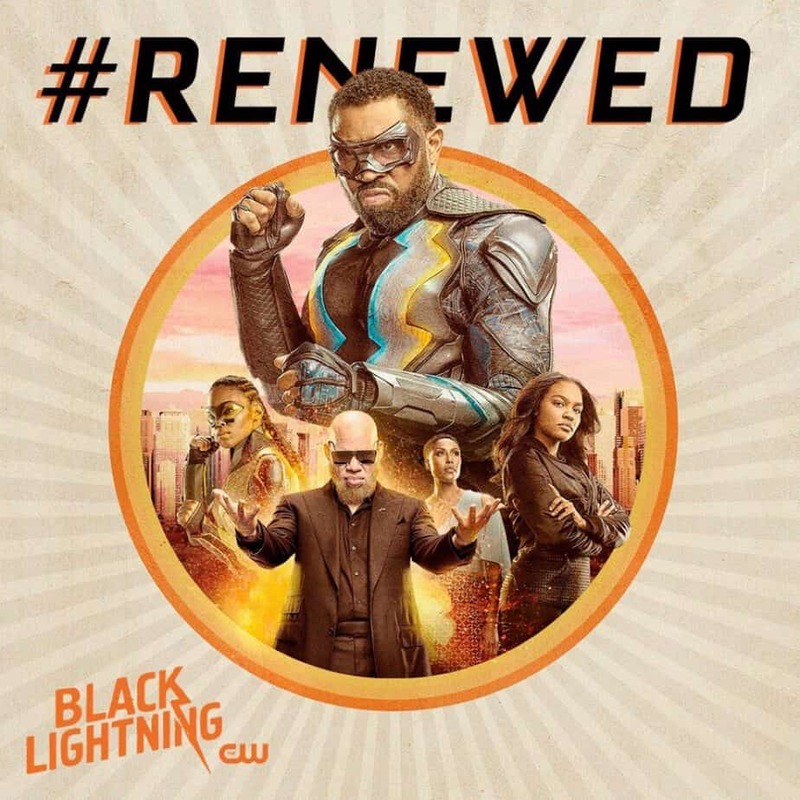 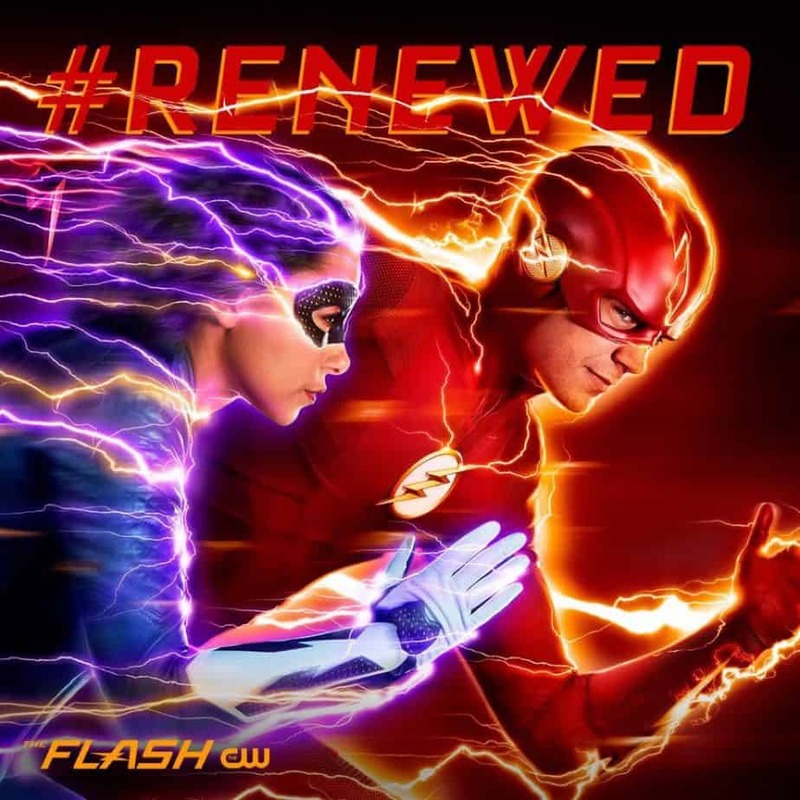 Click here to join the TV Renew conversation on the FoCC forum while will wait to see if there is news of a series pickup for Batwoman.